National legal nonprofit, Alliance Defending Freedom, has spearheaded an effort to give women the full facts on low-cost health care options. Despite Planned Parenthood’s insistence that women need the abortion giant, ADF’s newly launched website – GetYourCare.org – proves something else entirely. Women truly do have options, over 13,000 of them. 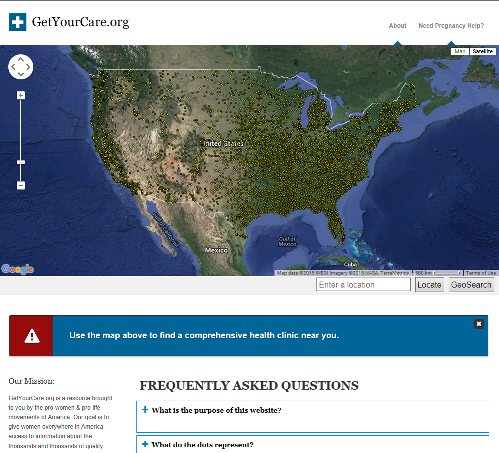 GetYourCare.org gives women the tools to locate a comprehensive, low-cost health center in their own area. 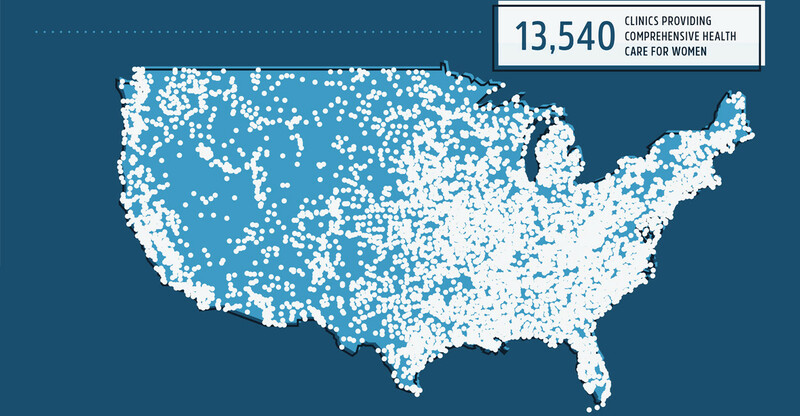 The site provides a national map that displays the locations of all centers currently eligible for federal funds, with other types of centers to be added as time goes on. The website’s sponsors include Alliance Defending Freedom, Charlotte Lozier Institute, Concerned Women for America, Family Research Council, Live Action, March for Life, March for Life Action, Pregnant on Campus, Pro-Life Future, Susan B. Anthony List, Students for Life, CitizenLink, Americans United for Life, and The Radiance Foundation. Take 10 minutes to watch 11 short, informative videos, explaining Planned Parenthood’s deceptions here.